For Mdm Tan*, 39, the road to become a mother had been a long one. She was 37 and her husband 38, when they tried to have a baby. After six months of trying to conceive naturally, they made the decision to go for fertility treatments. one year, three in-vitro fertilisation (IVF) cycles and two frozen-thawed embryo transfers later, she finally got pregnant. Although Thomson Medical has long been known for its fertility treatments, Mdm Tan believes that the TCM fertility programme specially tailored for her by Thomson Chinese Medicine made her reproductive therapy sessions more effective. Mdm Tan is not alone in getting help from Traditional Chinese Medicine in her quest to conceive. According to Physician Seah, the fertility services at Thomson Chinese Medicine are the most sought-after programmes for women between 33 to 38 years old. Thomson Chinese Medicine offers two fertility programmes across its clinics – namely Natural Fertility Treatments, and Acupuncture for IVF and IUI. The physicians from Thomson Chinese Medicine work closely with Thomson Fertility Centre to recommend the appropriate treatments for couples either as standalone or complementary treatments to the fertility treatments they are currently receiving. 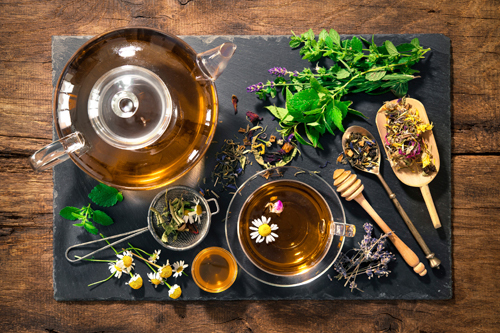 Although the exact mechanisms of how TCM works are not fully understood by Western medicine, many experts agree that there is sufficient clinical evidence that supports the claims of TCM treatments’ efficacy in improving fertility naturally. 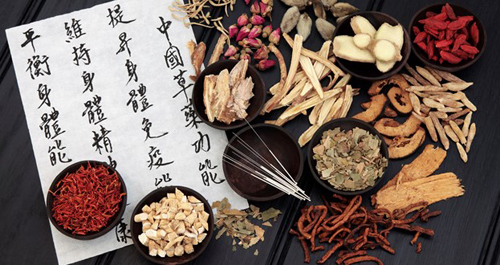 “I believe the benefits of TCM and acupuncture lie in their ability to adjust homeostasis and balance in the body,” states Dr Loh Seong Feei, Medical Director of Thomson Fertility Centre. Mdm Tan, who was due to deliver very soon after this interview, would continue to tap on TCM to help her body recover from childbirth. “I personally believe TCM complements a balanced diet and healthy lifestyle habits,” she assured us.